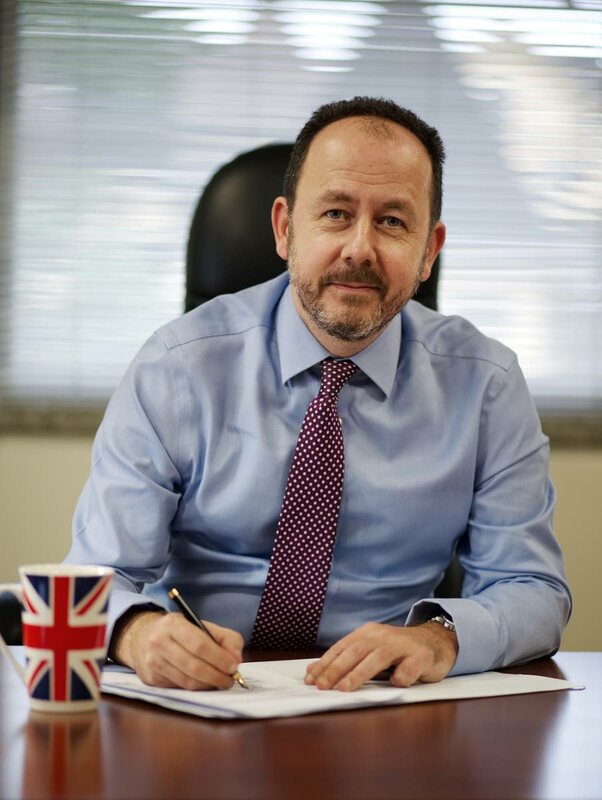 BRITISH High Commissioner to TT Tim Stew says this country must have a process in place for Venezuelan refugees and asylum seekers. He was speaking with the media following the Trinidad and Tobago Transparency Institute launch of the 2018 Corruption Perceptions Index held Tuesday at the Arthur Lok Jack Graduate School of Business, Mt Hope. He said the issue has been discussed with the TT Government. "Because it is not a situation that can just drift along as the numbers are rising quite clearly. No one has wholly accurate figures but clearly there are more Venezuelans coming to this country and there needs to be a structure and so on to be able to manage them." On Venezuelan President Nicolas Maduro expressing willingness to have TT act as a mediator Stew said it is this country's decision. "I think what is quite clear from international concern is there needs to be some sort of solution to a situation that is getting much, much worse very rapidly and the numbers of people that have been forced to leave Venezuela including coming here – obviously there are much larger numbers are in Colombia and other places – you know you can't deny there is a humanitarian crisis going on there and that is the thing that we are most concerned about." Asked about TT's stance of non-intervention and non-interference on Venezuela Stew replied "they are an independent country that make their own mind up about what their foreign policy should be like we all do. They will have a range of interests and they will want to balance that and they have taken the position they have taken." Stew said a non-intervention approach was a "perfectly reasonable one to take" with TT being a very close neighbour. "It is up to each country what its own position is. I say ours is still developing." Reply to "Stew: TT must have a structure for Venezuelan refugees"